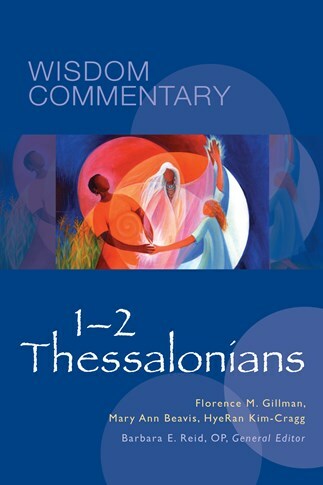 The Wisdom Commentary series is the first scholarly collaboration to offer detailed feminist interpretation of every book of the Bible. The fifty-eight volume collection makes the best of current feminist biblical scholarship available in an accessible format to aid preachers and teachers in their advancement toward God’s vision of dignity, equality, and justice for all. Our aim is to publish six volumes per year. The available volumes are listed below.